Step in to your bindings and take a deep breath. 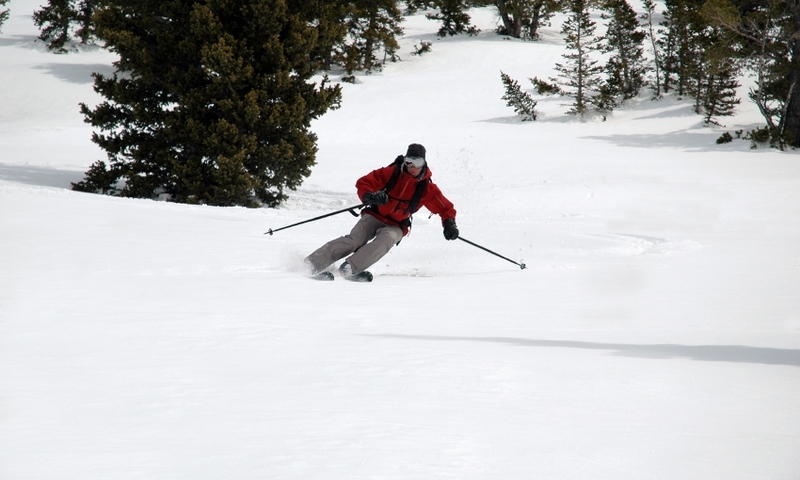 You’re in for a ski or snowboard vacation with deep snow and plenty of backcountry access. Seek out winter scenery at screaming speeds, weave along a thrilling singletrack or find wide-open play areas that’ll make any “sled-head” grin. 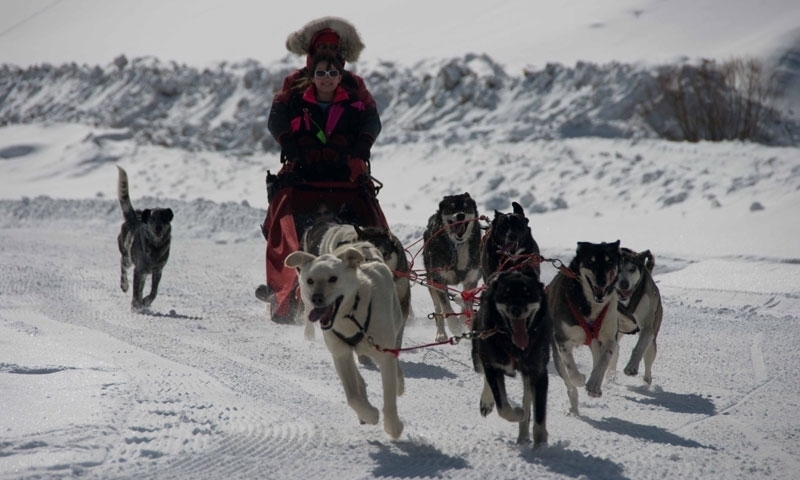 Challenge yourself with a wintry summit attempt of Mt. 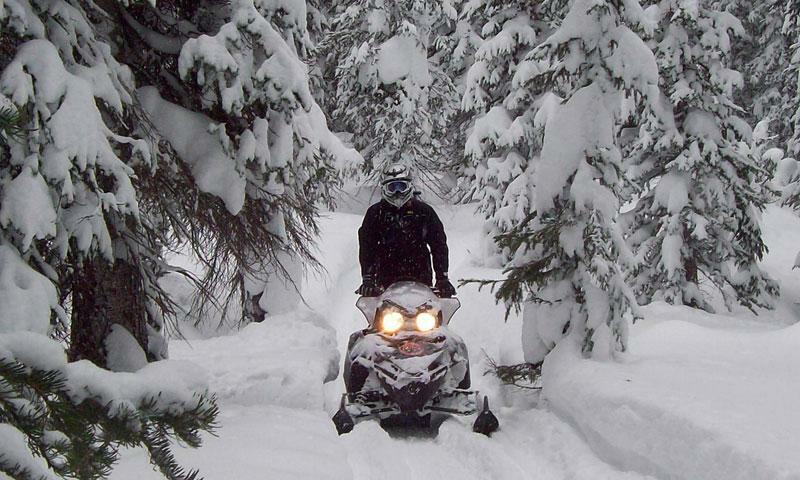 Baldy and other scenic mountain trails or stick to more established snowshoe trails. Get into the Gunnison National Forest with your family behind a team of excited yipping dogs that are itching to run you into the wilderness. 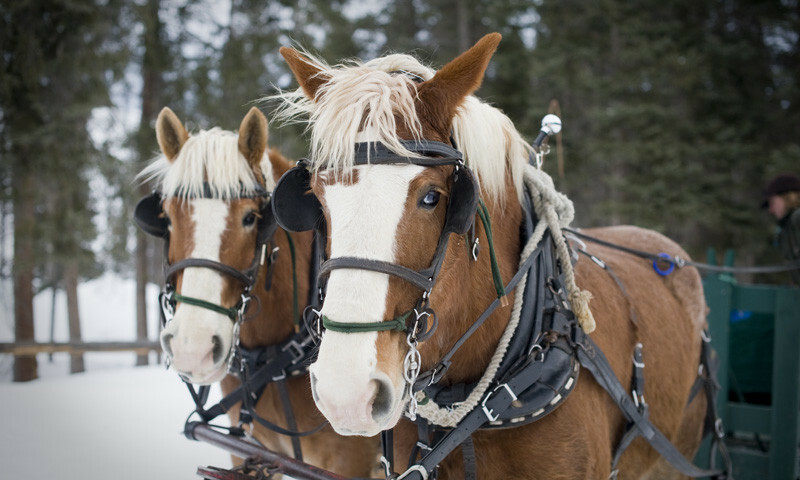 Ride through downtown Crested Butte for family fun or escape into the backcountry for a horse-drawn sleigh ride that’ll relax and recharge you. 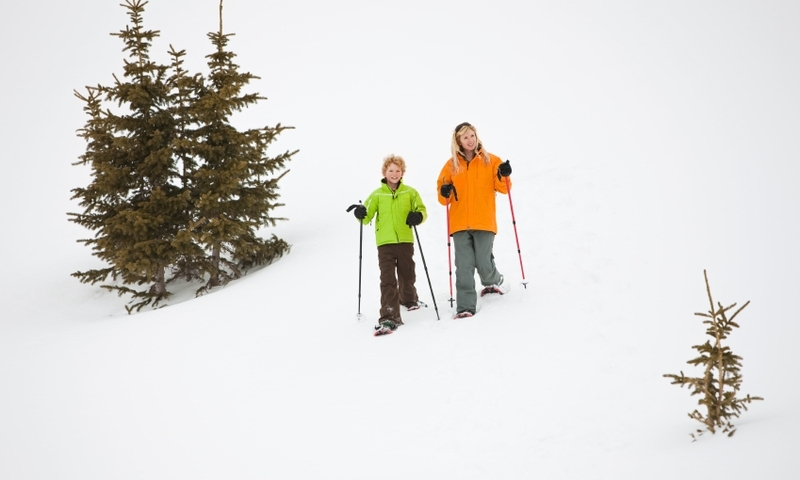 Crested Butte is not only a skiing and snowboarding destination, but a winter wonderland for activities like snowshoeing, cross country skiing, sled dog tours, and more. The 10th Mountain Division Hut Association provides info on hut location, reservations, and trails for hikers, bikers, skiers access to these backcountry huts.